Oh wow another six from Yuvraj Singh. Hurrah, India should win the match. With this excitement had one more sip of juice. “C’mon Ashley we need to go to Sam Uncle’s place for dinner party, get ready fast” my mom shouted. "Oh no….that’s not fair mom I want to watch cricket", I shouted back. But all in vain as my mom would never miss socializing. I got ready with sad face. My dad was driving the car so I started chatting on WhatsApp with friends to check the score. Suddenly my eyes fell on something interesting “Get Live updates of cricket on UC Cricket browser” was written on a hoarding at nearby bus stop. I quickly downloaded the Application on my Android phone. 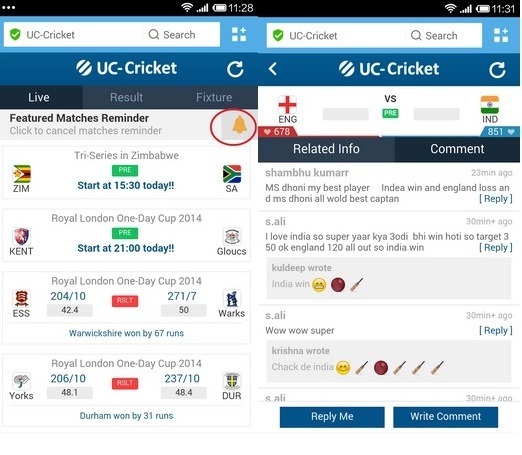 Searching “UC Cricket” on the UC browser home page was very easy. It is blue color icon. Guess what I could see the live match on the browser. Later I checked that it is an all-in-one cricket application that includes live updates, results, upcoming match information along with a chat option for fans. The best part was that my favorite Yuvraj Singh is the Brand Ambassador. 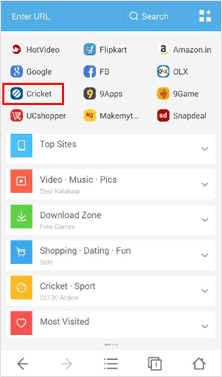 Check out few unique features of UC browser for cricket world which I loved the most. UC Cricket is an one-stop cricket information hub providing live scores, previews, commentaries, news, interviews, stats, photos, videos and more. It’s easily accessible with a single click on UC Browser’s home page. UC browser also send notifications before every match. You need to simply click on the yellow bell on the right to follow your favorite match, and you will receive an alert 15 minutes before the match begins. This is very interesting feature. You can customize your ID, and use emotion icons to interact with other cricket fans. 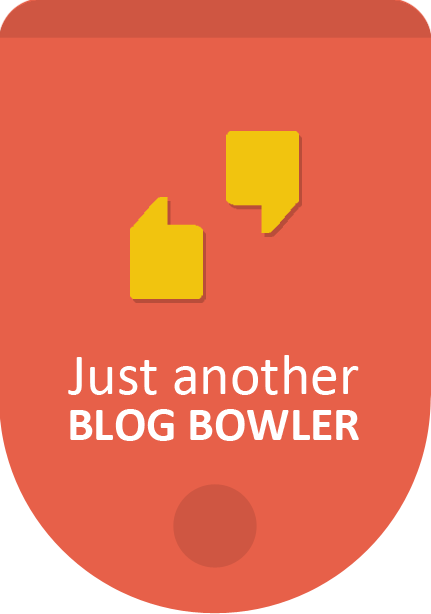 This is a unique tool where all cricket mind meets to share their thoughts. 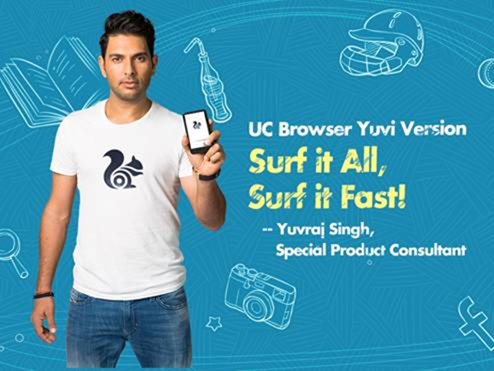 Apart from Cricket, UC browser gives you a fast all-in-one web experience - an excellent Searching, Browsing, Downloading, Video, Gaming, Shopping and Social Sharing experience at the fastest speeds. Also it is compatible with most of the operating systems which includes - Android, iOS, Windows, Windows Phone 8, BlackBerry and Symbian. 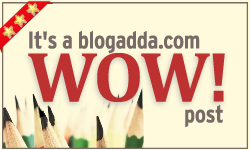 This post is specially written for http://www.ucweb.com/ and establish a connection to UC Cricket.